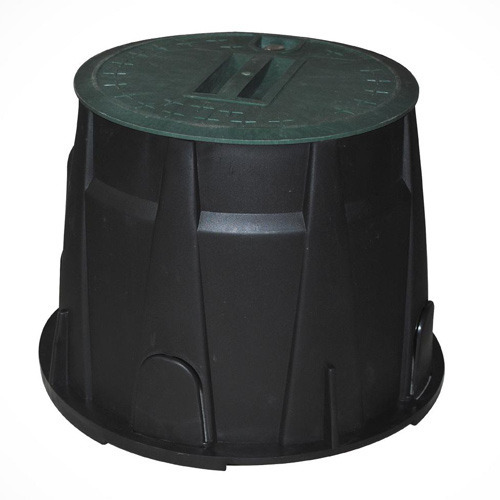 This Polyplastic Earth Pit Chamber made available in the market by us finds its application in several industries, for the purpose of protecting and inspecting earthing systems. The product is further appreciated for its resistance to water and strong construction and thus has a long life. Manufactured using high-quality raw materials, the offered earth pit chambers are sent for a number of quality checks post-production, for the purpose of maintaining the quality standards.